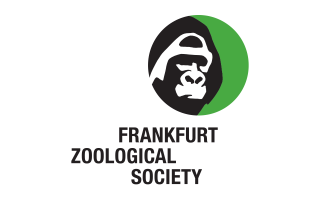 Frankfurt Zoological Society (FZS) is an international conservation organisation based in Frankfurt in Germany. Founded by Prof. Bernhard Grzimek , FZS is committed to preserving wildlands and biological diversity in the last remaining wilderness areas on the planet. FZS is active in biodiversity-rich areas in central and eastern Europe, in east Africa, in central South America and in south-east Asia. In terms of habitats the main focus is on the great savanna, forest, wetland and mountain areas.